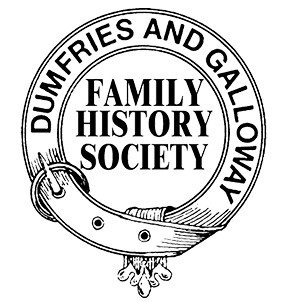 The Society is pleased to announce that we are now affiliated with Findmypast. What this means is that we have an agreement that Findmypast can use online some of the records owned by the society. Initial ly, this means that Memorial Inscriptions and Old Parochial Registers will be made available to them. This will take some time to complete as it means re-publishing many of our booklets. So far, we have released 54,000 records to them. These will be going live on Findmypast in time for the SAFHS Conference on 27th April. As a result, we are also reviewing our Memorial Inscriptions and Old Parochial Registers. Over a period, these will be re-published to create a full name index rather than just a surname index as applies to most of our booklets. This will make it easier for readers using our booklets to search for individuals. These revised booklets will be shown on our publications list when they are available. There is also a potential benefit to our members in that those who subscribe to Find My Past will receive a discount from any future subscription. Details of this is on the Findmypast Benefit page under the Membership menu.